PARADISE FOUND! Right in the heart of Historic Lahaina Town. You can walk to the beach and almost all the major attractions in Lahaina. These two neighbor units are perfect for any group who wants to stay together for a great price! The perfect location for a perfect Maui getaway. The units are clean, modern and our guests love the tropical setting. 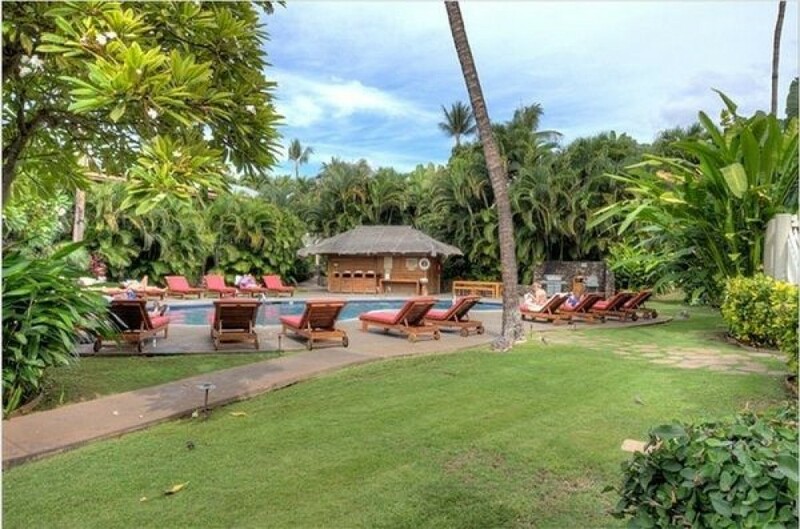 Come enjoy a relaxing experience in this perfect location in the heart of world famous Lahaina, Maui! The guest must pay $20 per day per vehicle to the front desk or owner will provide a code to put in the kiosk at the nearby public lot for $10 per day. It's all or nothing - all days at the resort, or all days off-site. Our family of 10 recently stayed at Aina Nalu. There were 5 adults and 5 children (we stayed in two condos). The Condos were very nice, and we thought the location was great as we could walk to many restaurants and the shops. We also loved that the Lahiana Harbor was so close. The grounds are immaculate and the kids loved the two pools. If we came again we would definitely stay at Aina Nalu. Loved it!